“If I’d have asked people what they wanted, they’d have said a faster horse”. People (well, geeks and start-ups types) love to trot this quote out about Henry Ford. He didn’t use market research or focus groups, he saw a need people didn’t know they had. It shows what a great visionary he was. It’s a witty little observation but it does little to show he was a visionary. 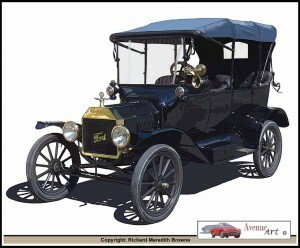 It wasn’t that cars didn’t exist before the Model T. People knew the benefits over horse-drawn transportation and they weren’t asking for faster horses. Even the production line techniques and interchangeable parts that Ford employed so effectively had been pioneered elsewhere. He didn’t do anything new. He just did it cheaper. 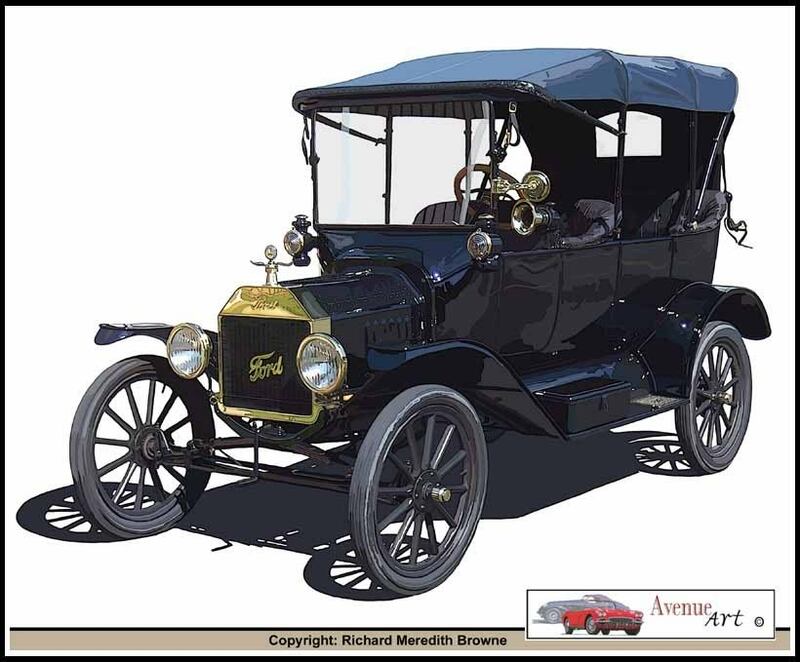 What Ford actually did was to re-segment the market, creating a new low-price segment that the Model T dominated in spectacular fashion. A trick that South Western Airlines used many decades later to create a new segment for low-cost air travel. This entry was posted in Uncategorized and tagged Entrepreneur, Innovation, Marketing, Segmentation, Startups, Strategy, Vision. Bookmark the permalink. Post a comment or leave a trackback: Trackback URL.